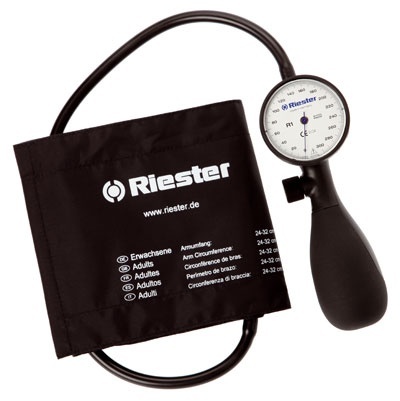 The Riester R1 Shock-Proof – Exact precision that lasts a lifetime! Made in Germany. 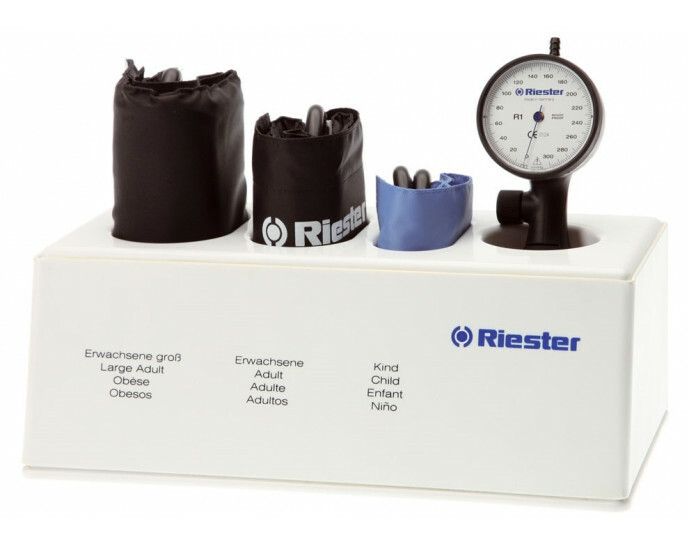 New standard for aneroid blood pressure measurement. Shock-proof up to a falling height of 120 cm. 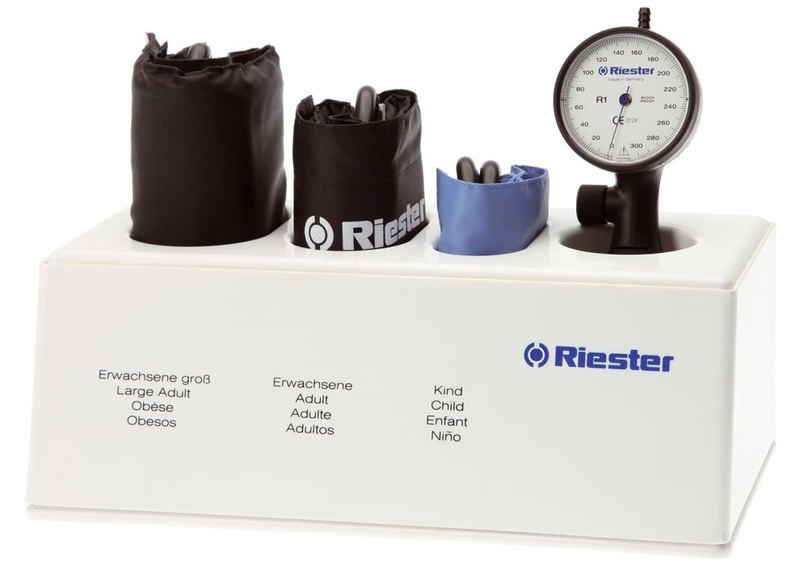 Conventional aneroid sphygmomanometers are shock-sensitive and their measurement accuracy may be impaired after an impact or a fall to the floor, so may no longer be used. This results in inaccurate readings or considerable logistic costs. one piece cuff, washable and disinfectable. Shock-proof up to a falling height of 120 cm. Complete range of cuffs available – from neonatal to thigh.